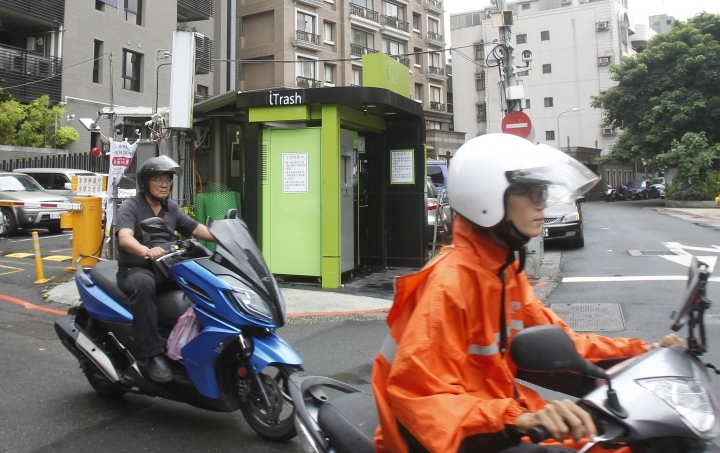 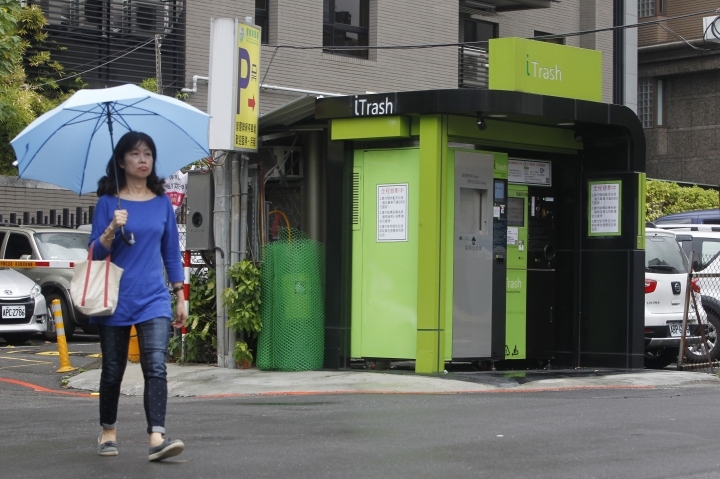 TAIPEI, Taiwan — Residents of Taiwan's capital Taipei are using newly installed machines called "iTrash booths" to recycle cans and bottles in exchange for credit on their transportation smart cards. 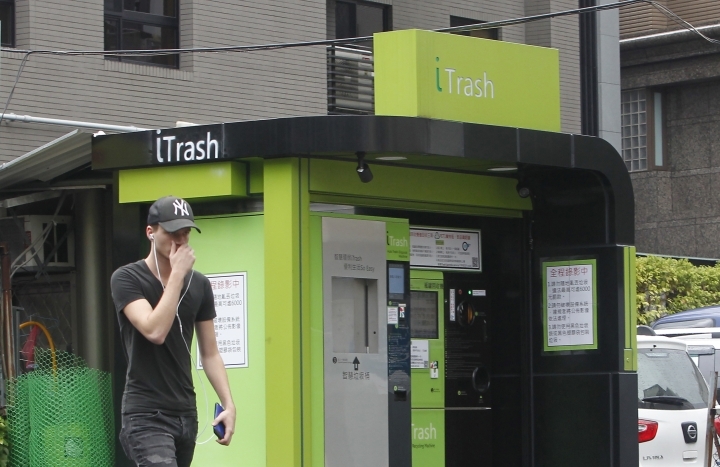 So far, feedback from the public has been positive, said city government Commissioner of Information and Technology Lee Wei-bin. 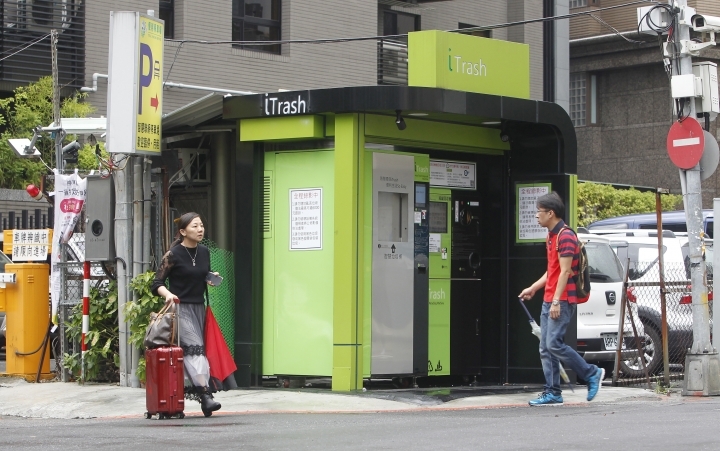 "People can be in full control of their schedule, and they do not have to worry about storing garbage in their house," Lee said.